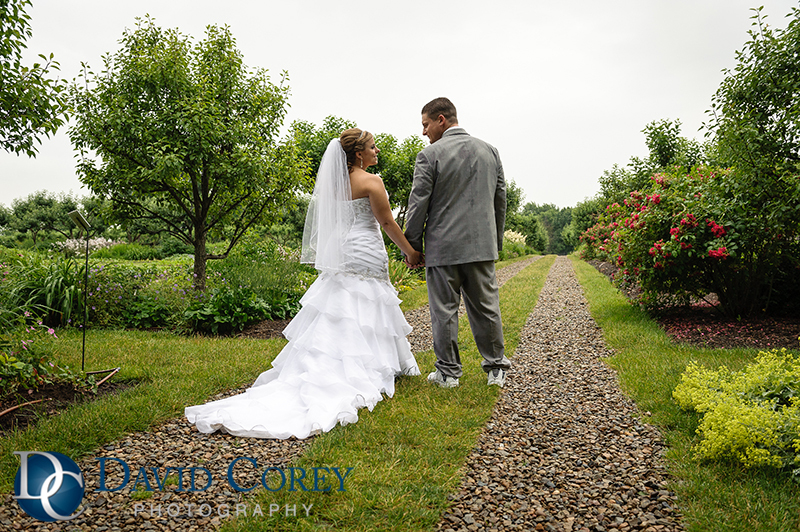 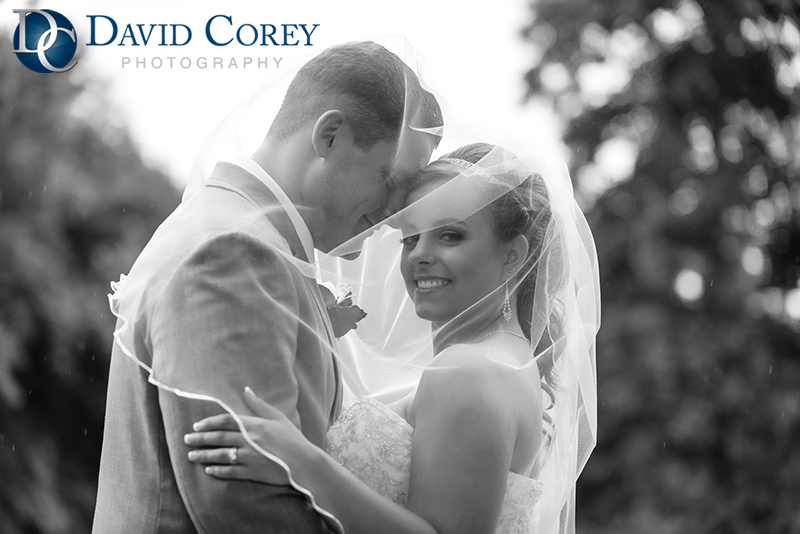 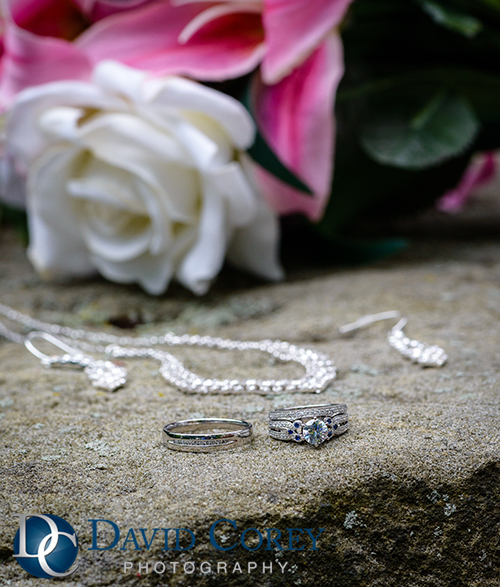 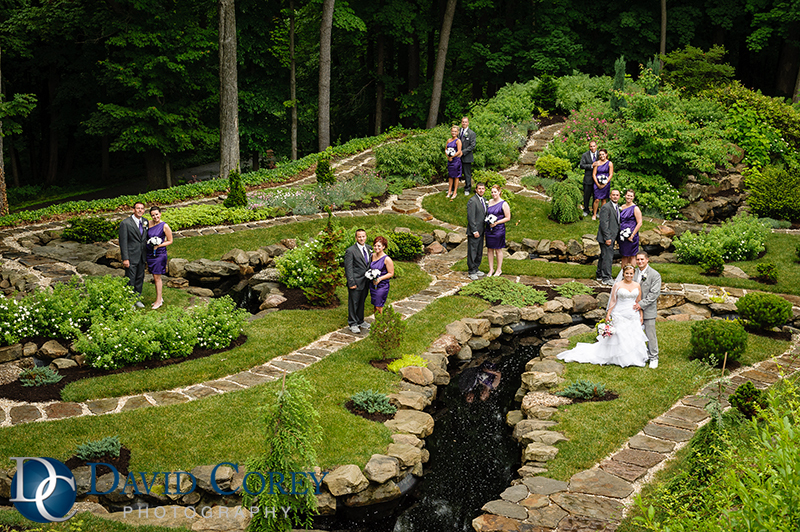 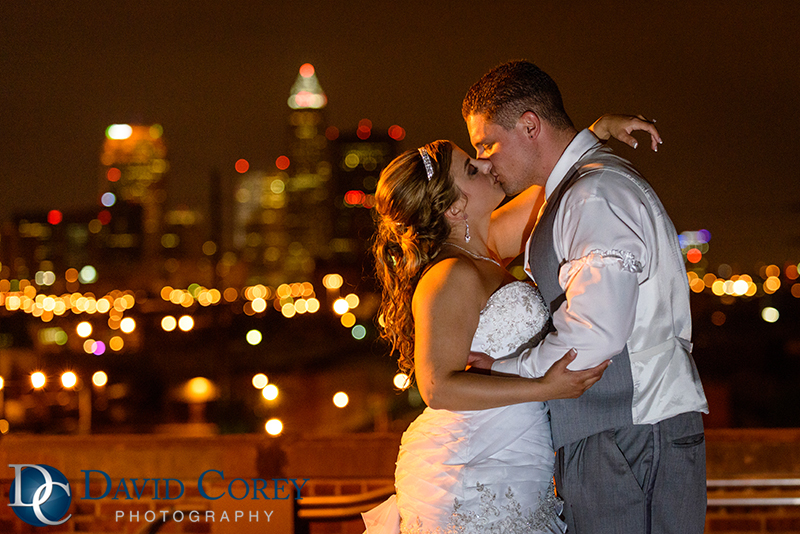 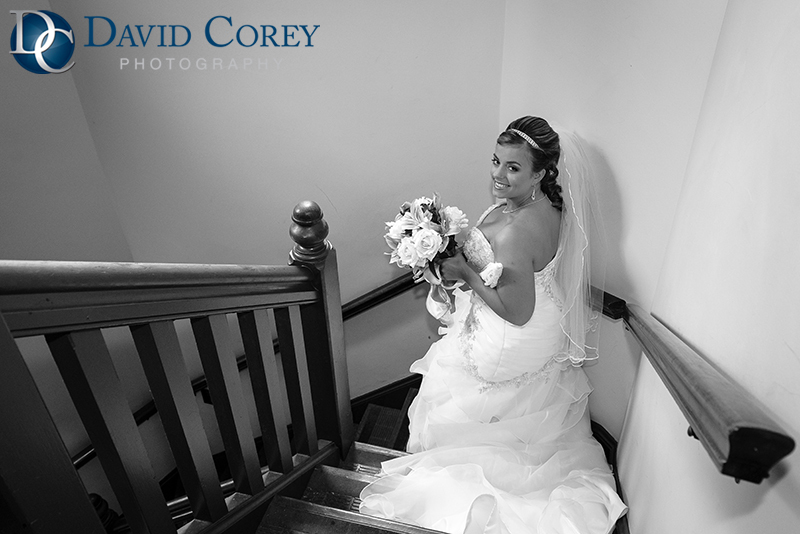 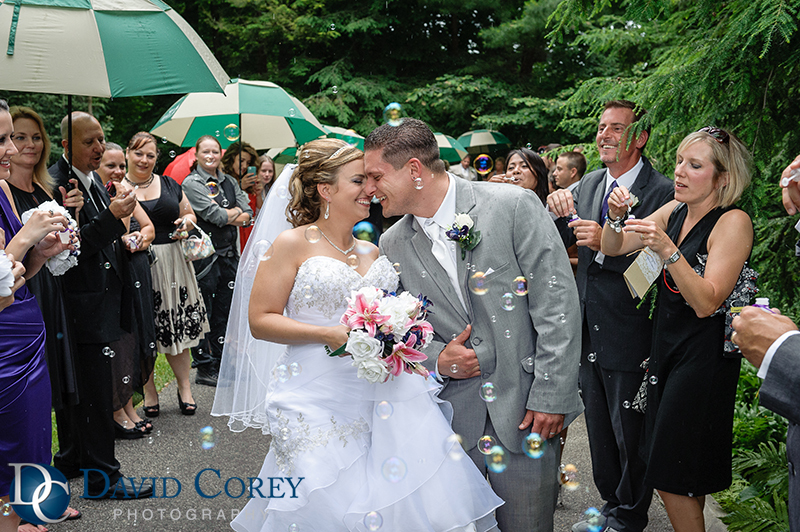 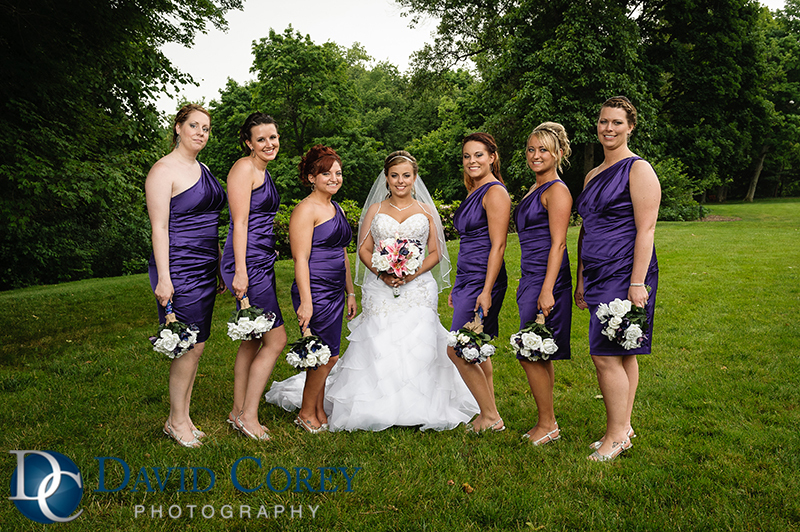 Brook and Jerry had a beautiful Akron wedding at Stan Hywet Hall and Gardens in the English Garden. 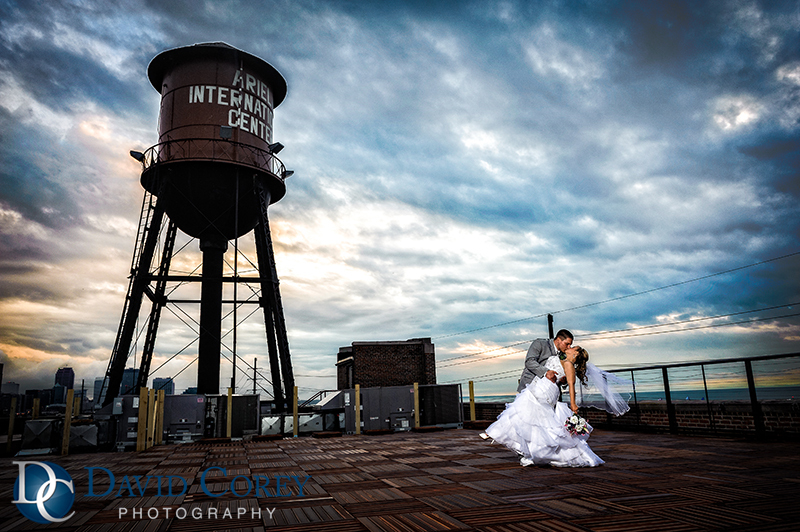 Followed by an awesome Cleveland reception at the Ariel Internation Center. 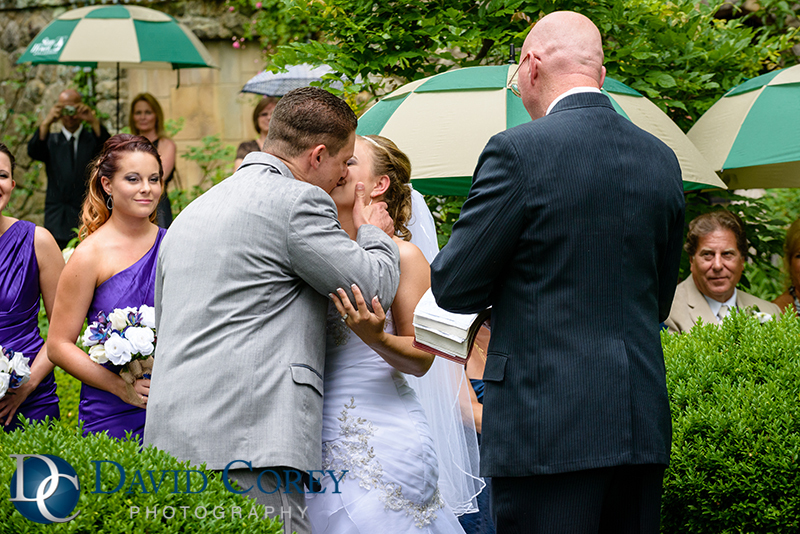 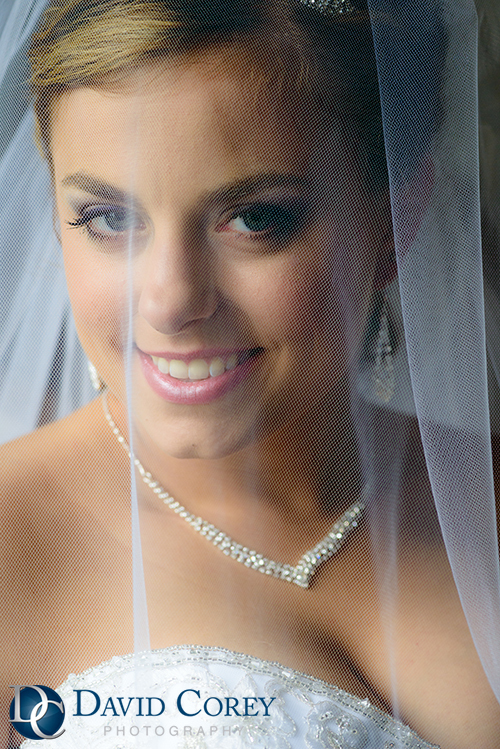 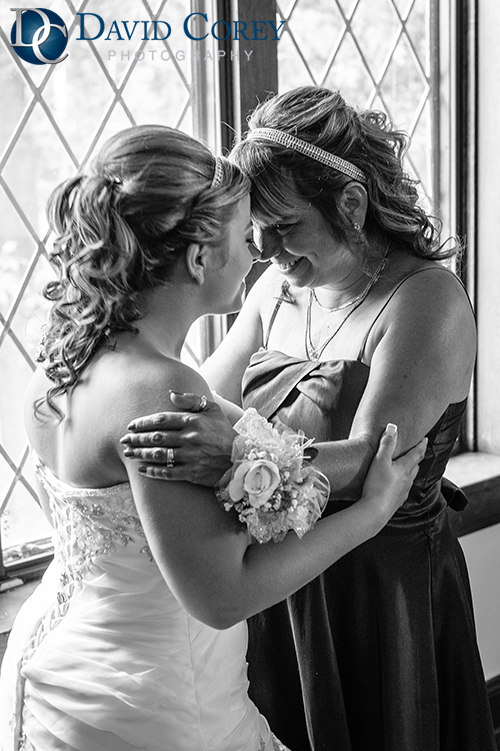 Family & Friends can contact the bride to view Brook & Jerry’s full wedding.